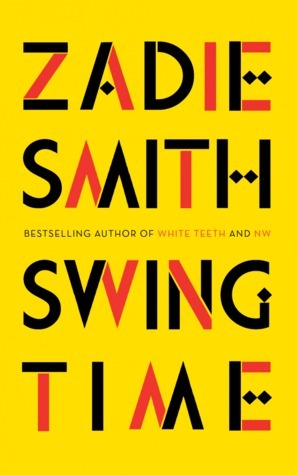 Curl up with a book and hot cocoa like the book nerd that you are. Don’t forget the quirky socks. Gotta have the quirky socks. 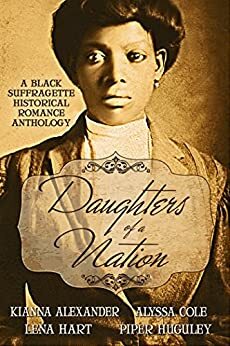 Daughters of a Nation: A Black Suffragette Historical Romance Anthology by Kianna Alexander, Alyssa Cole , Lena Hart, Piper Huguley (Nov. 1st; Historical Romance; Maroon Ash Publishing) – The fight for suffrage was long, hard, and carried out on many fronts. 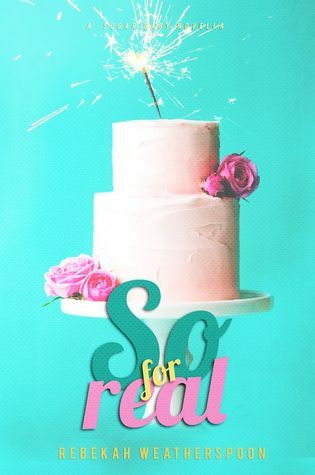 In Daughters of A Nation, Kianna Alexander, Alyssa Cole, Lena Hart, and Piper Huguley bring you four novellas full of spirit, hope, and, most importantly: LOVE. 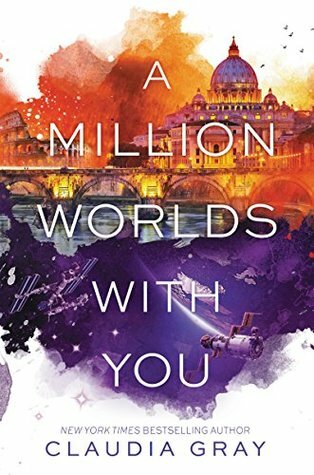 A Million Worlds with You (Firebird #3) by Claudia Gray (Nov. 1st; SFF/YA; HarperTeen) – A million universes. A million dangers. One destiny. 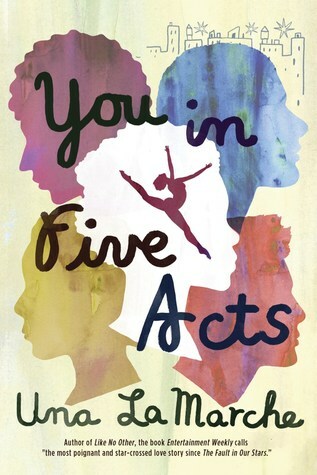 You in Five Acts by Una LaMarche (Nov. 1st; YA/Contemporary; Razorbill) – In the high-pressure months leading up to the performance that will determine their futures, a group of friends at a performing arts school look back on when an unexpected event upended everything. The moment that changed their relationships, their friendships, and their lives forever. 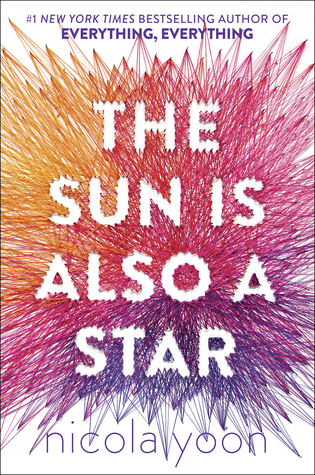 The Sun Is Also a Star by Nicola Yoon (Nov. 1st; YA/Contemporary Romance; Delacorte Press) – Natasha: I’m a girl who believes in science and facts. Not fate. 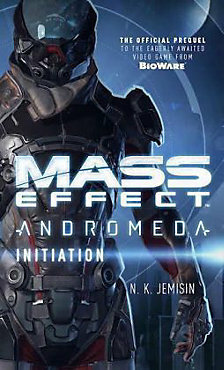 Not destiny. Or dreams that will never come true. 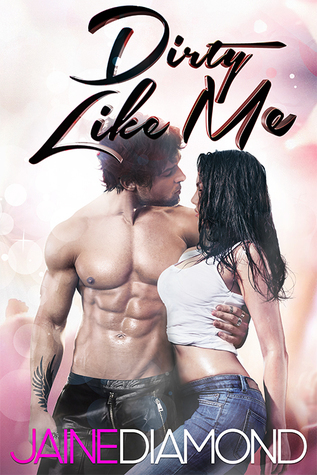 I’m definitely not the kind of girl who meets a cute boy on a crowded New York City street and falls in love with him. Not when my family is twelve hours away from being deported to Jamaica. Falling in love with him won’t be my story. Archangel’s Heart (Guild Hunter #9) by Nalini Singh (Nov. 1st; Urban Fantasy; Berkley) – One of the most vicious archangels in the world has disappeared. 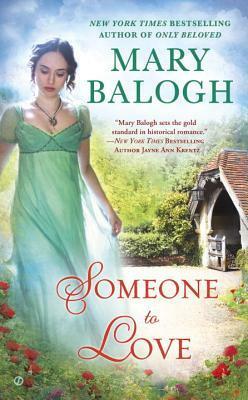 No one knows if Lijuan is dead or has chosen to Sleep the long sleep of an immortal. But with her lands falling into chaos under a rising tide of vampiric bloodlust, a mysterious and ancient order of angels known as the Luminata calls the entire Cadre together to discuss the fate of her territory. 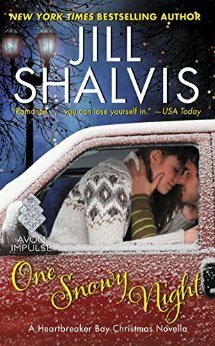 One Snowy Night (Heartbreaker Bay #2.5) by Jill Shalvis (Nov. 8th; Contemporary Romance; Avon Impulse) – It’s Christmas Eve and Rory Andrews is desperate to get home to the family she hasn’t seen in years. Problem is, her only ride to Lake Tahoe comes in the form of the annoyingly handsome Max Stranton, and his big, goofy, lovable dog Carl.